How much does a Transmission Fluid Flush cost for your car? The cost of a Transmission Fluid Flush depends on the type of car you drive. Your transmission is what relays power from the engine to your wheels, so you could say it is important. 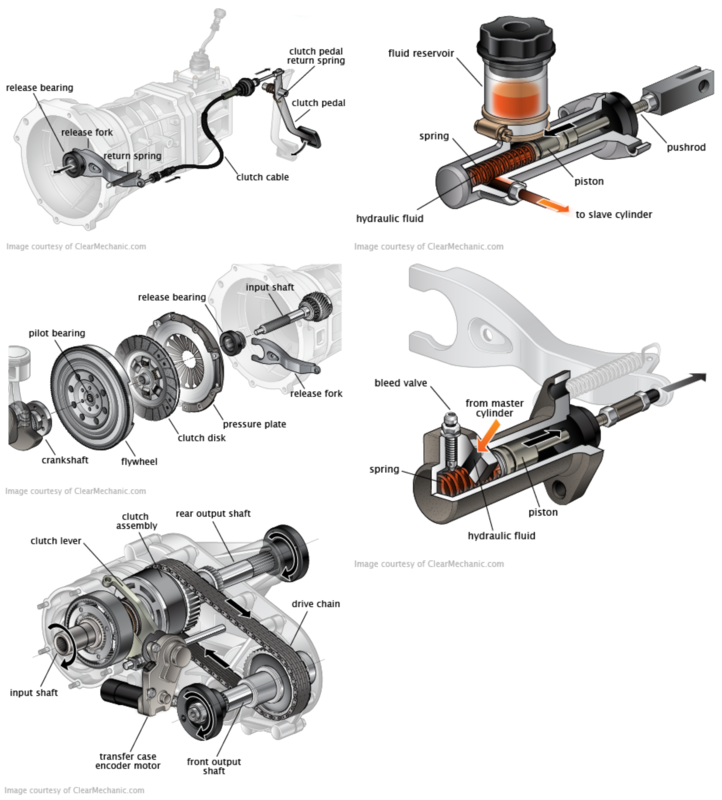 Many cars nowadays have automatic transmissions that will shift gears to provide optimal performance for drivers, and these parts have accompanying oil pans. Inside the pans are the transmission oil and filter, which help to filter debris and allow clean lubricant to enter the transmission. 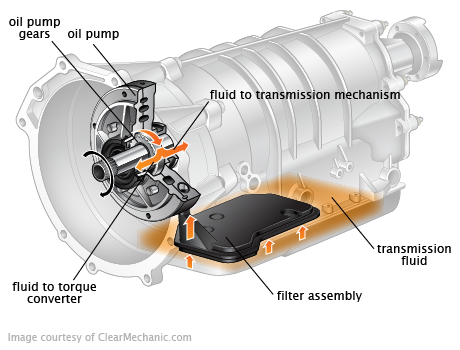 By employing it, the transmission uses the fluid to help change the gears through hydraulic pressure. When it starts to get dirty or the filter has issues, that is when you know for sure you need a flush service done. Most transmissions failures are because of a lack of servicing. By getting your fluid replaced, you protect yourself against a need for replacement, which can be very expensive. Additionally, you keep your performance strong and keep your engine from overheating - with all these benefits, it would be pretty bad to forget this!